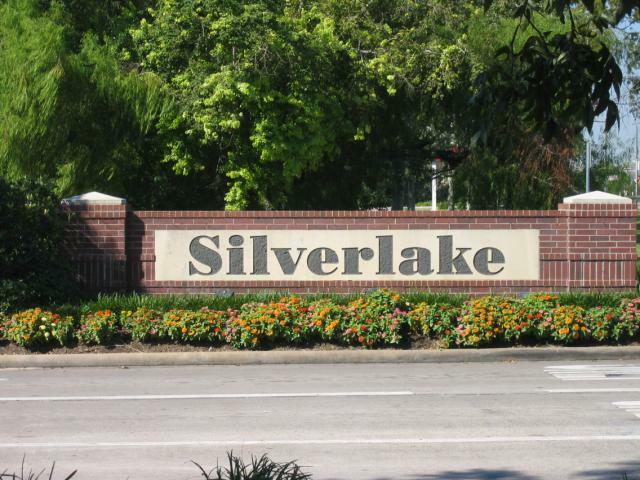 We would love for you to take a look around & discover all the wonderful amenities this Master Planned Community has to offer...Homes Sold in the Silverlake community range from the low $100's to the $1 Million mark. Cindy Cristiano has been selling homes in the Silverlake community since 1991 and has SOLD more Silverlake homes over her 25+ year career than ANY OTHER Realtor! Call The Cindy Cristiano Team at 713-733-8200 for a more detailed search specific to your needs or for a tour of any of these homes....but check out some of the HOTTEST HOMES on the course in Silverlake for sale right now! Here is a Rave Review from a Recent Silverlake Seller....WE LOVE OUR CLIENTS!! 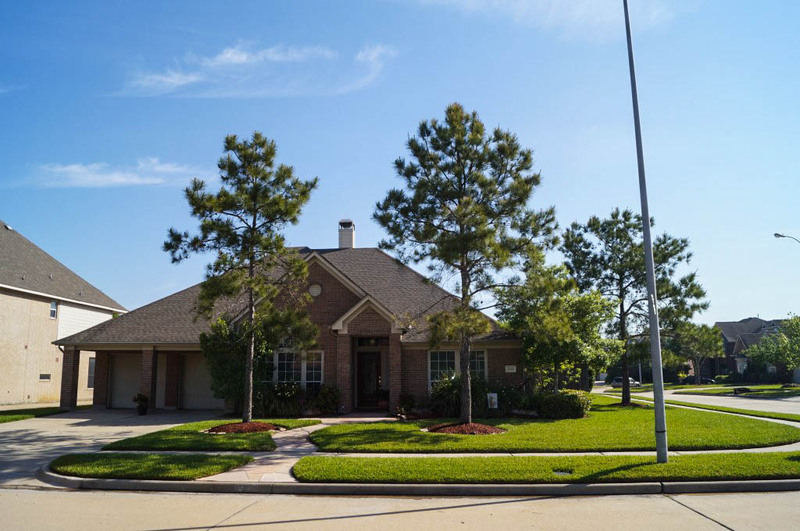 The Silverlake community is home to many of Pearland ISD's exemplary rated schools...many within walking distance! When choosing to sell your Silverlake home call on the BEST...The Cindy Cristiano Team!Here are just a few of Cindy's Happy Silverlake Seller's SOLD in the past few months! You should be next, give us a call! 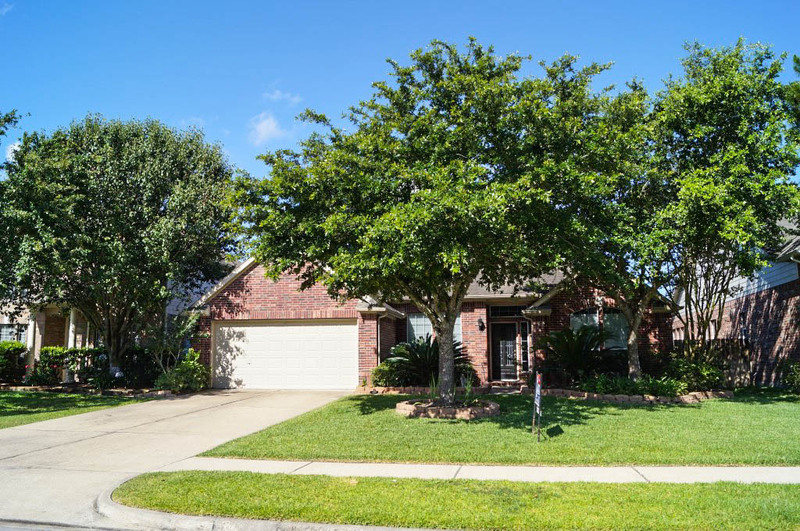 2702 Sabine Court - SALE PENDING IN 3 DAYS! Remodeled on Southwyck Golf Course! SOLD!! 3218 Millbrook - SOLD in Only 5 Days! 3002 Richfield Ct - SOLD in Only 38 Days! SOLD IN LESS THAN 1 MONTH! 2702 Plantation Drive - SOLD with MULTIPLE OFFERS! 2706 Heatherbend - SOLD Quickly! 3314 Pebble Beach- SOLD in 7 DAYS! 4911 Northfork - SOLD in 3 days with MULTPLE OFFERS! SOLD in only 17 DAYS!! !